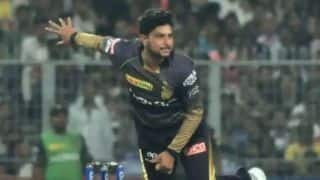 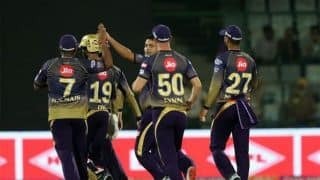 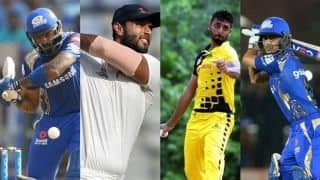 Our pick of the top five uncapped India players who could set the IPL stage on fire this season. 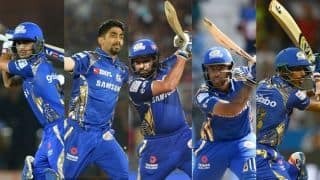 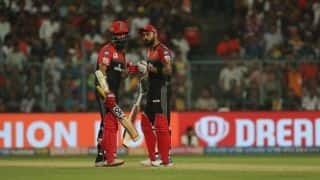 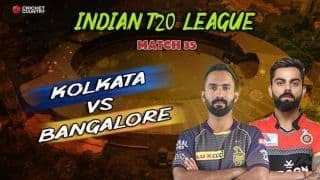 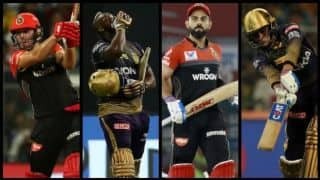 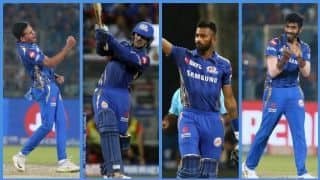 Five key players who promise to play a huge role in reviving Mumbai Indians this Indian Premier League season. 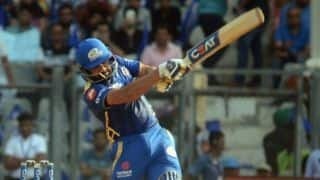 For Jharkhand, Shukla returned with two for 19 in his four overs. 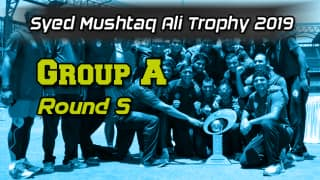 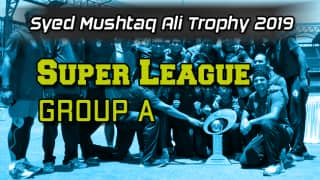 Jharkhand started the Super League stage of the Syed Mushtaq Ali Trophy with a nail-biting one-run win against Gujarat in Indore on Friday. 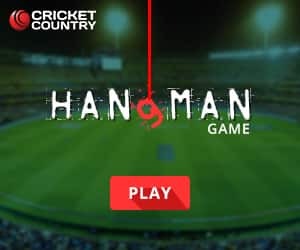 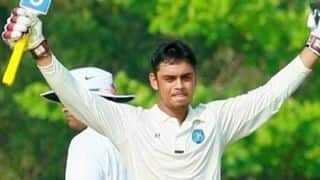 Jharkhand captain Ishan Kishan slammed a second consecutive century as he lead them to a big 121-run win. 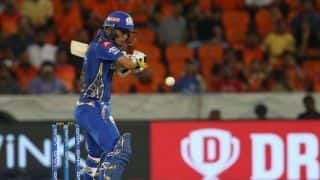 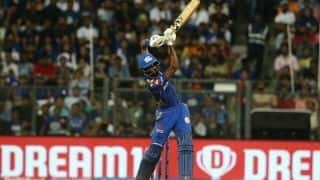 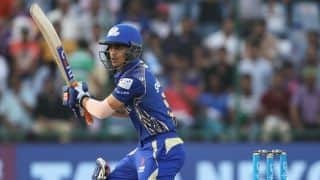 Ishan Kishan bounced back after recording a duck against Delhi with a blistering century while Rahul Shukla took a fifer. 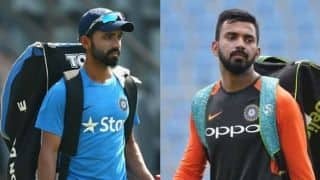 Rahane was drafted to the India A squad and led them to a 4-1 series win against England Lions. 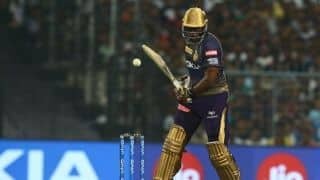 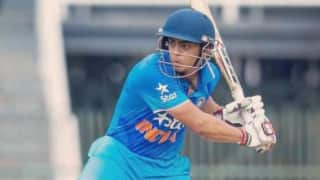 Kishan followed up his first innings score of 40 not out with an enterprising 55-ball 55 which included 5 fours and 4 sixes. 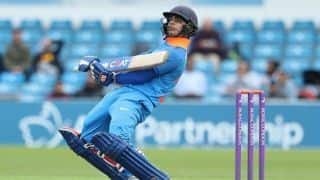 Sent into bat, England Lions declared their innings at 145 for 6 in 60 overs. 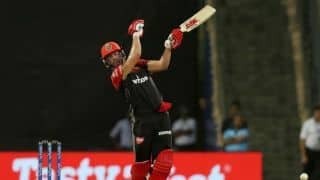 The England Lions have had a tough tour thus far, losing four of the five limited-overs games.